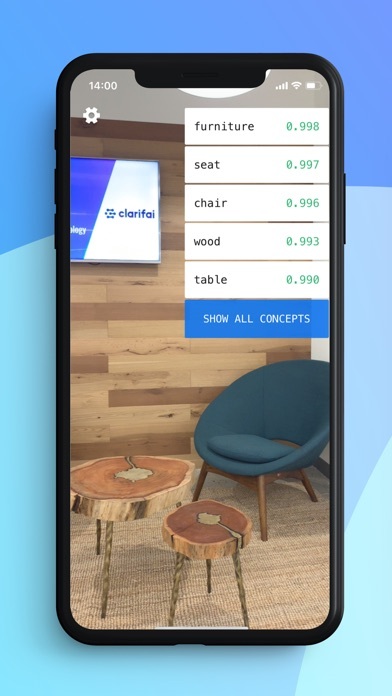 Clarifai is excited to introduce you to Clarity, a fun game that lets you explore the world around you through the eyes of Artificial Intelligence. 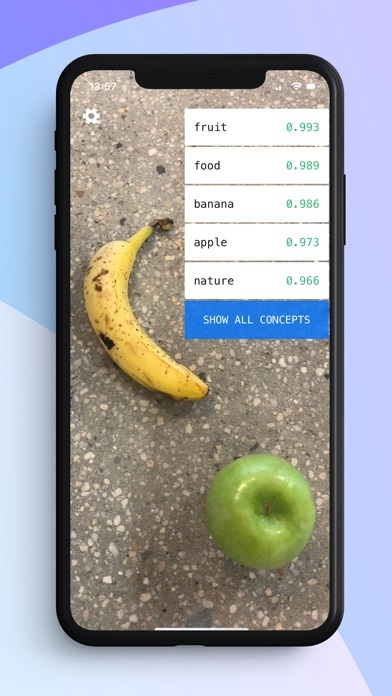 Clarity exposes our world class technology in a hands-on experience for those who wish to develop a deeper connection with image recognition AI. 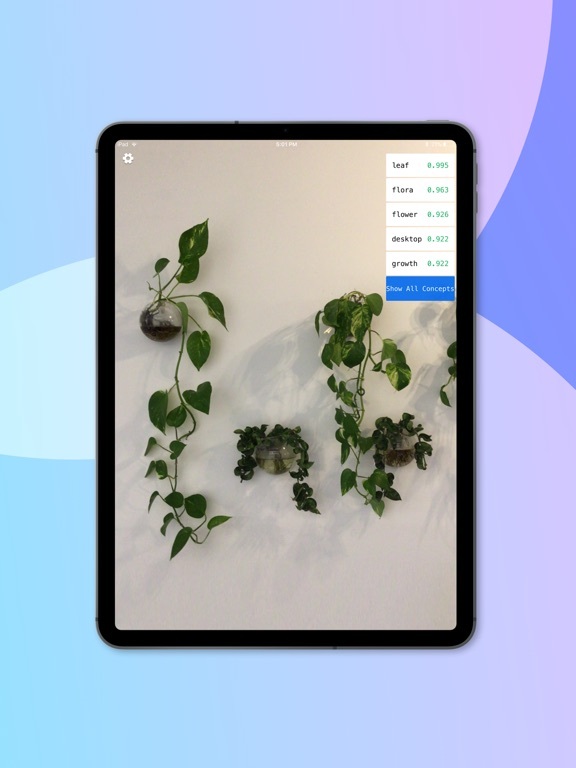 No technical knowledge is required, just start pointing your device’s camera, and get a feel for what your device can now see! 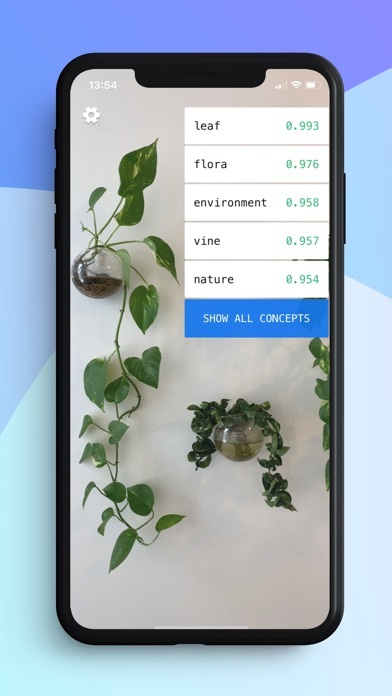 To get started, go to https://clarifai.com/signup/ to create a free developer account with Clarifai. Once an account is created, it is easy and quick to create an API Key on the website. Launching Clarity for the first time will automatically prompt for a valid API Key, which can simply be typed or copied into the alert box and permanently saved for future use. 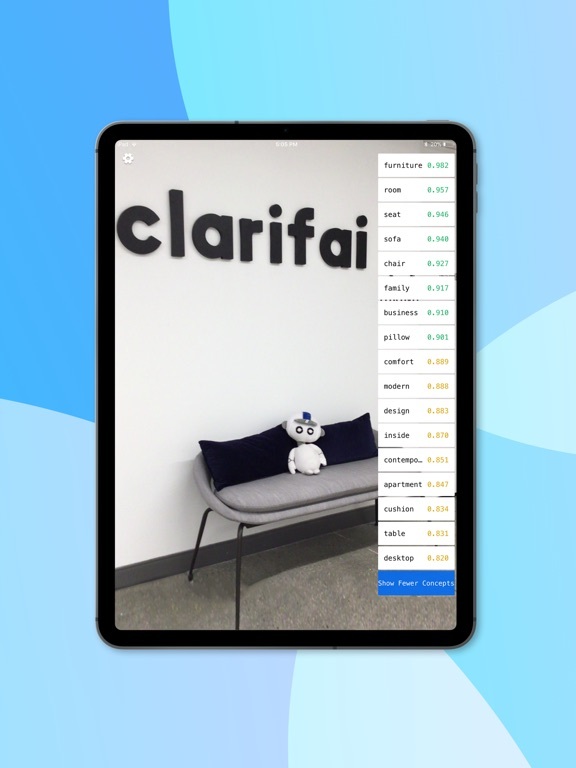 Clarity is also an open source project. 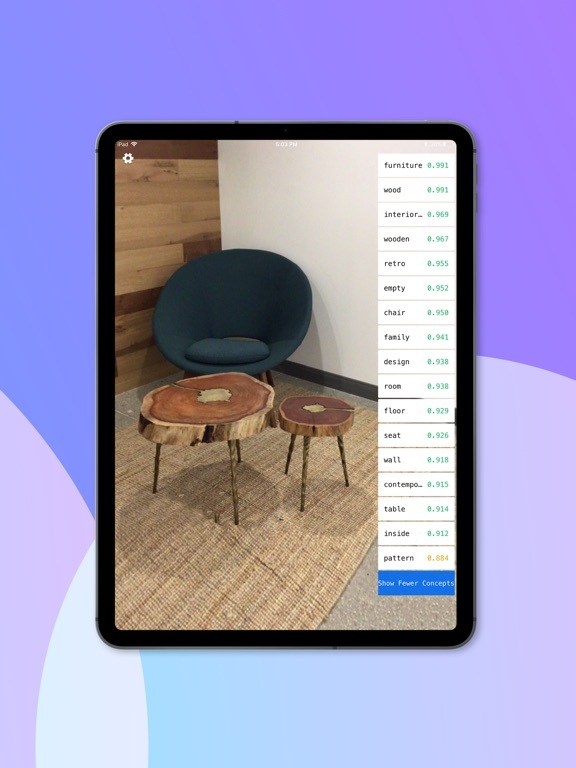 You can clone its repository at https://github.com/Clarifai/clarity, study the code, and see the details of how the app was built and integrated with our Apple SDK.